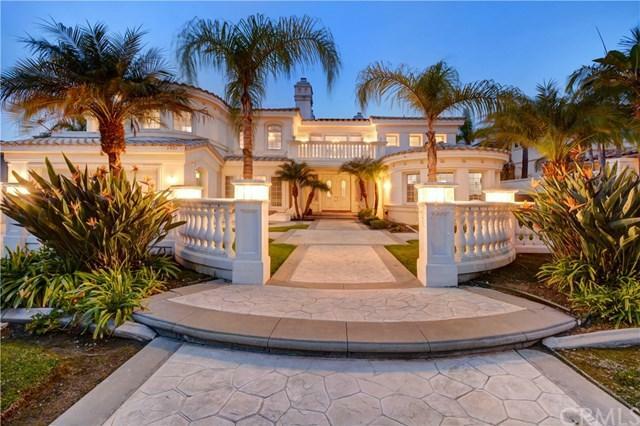 Come see this beautiful 6 bed, 6 bath, 5,479 sqft custom home located in West Covina hills! Stunning grand entrance that opens to a Large open floor plan with plenty of natural light from all the windows throughout the property. 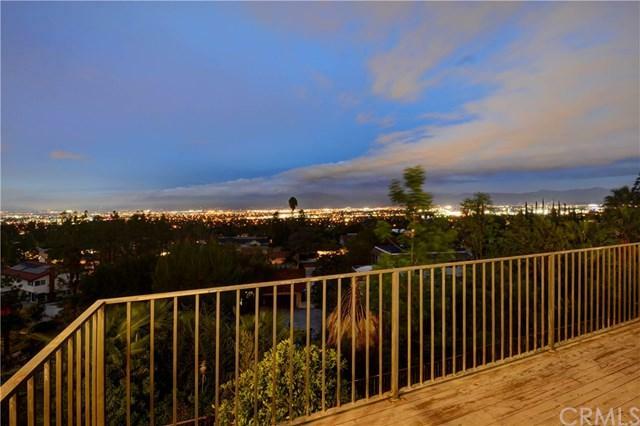 Nestled in the hills of West Covina this beautiful home has 180 degree views of the mountains and city lights. Entertain your friends in the high-end, landscaped backyard, containing a large pool, spa, and an outdoor kitchen with a BBQ island! Garage fits three cars and the side of the house contains space to park an RV/Boat. With too many amenities to list, don+GGt miss out on seeing this executive home in the prestigious South Hill Estate! Sold by Sujata Mehta of One Realty Group.